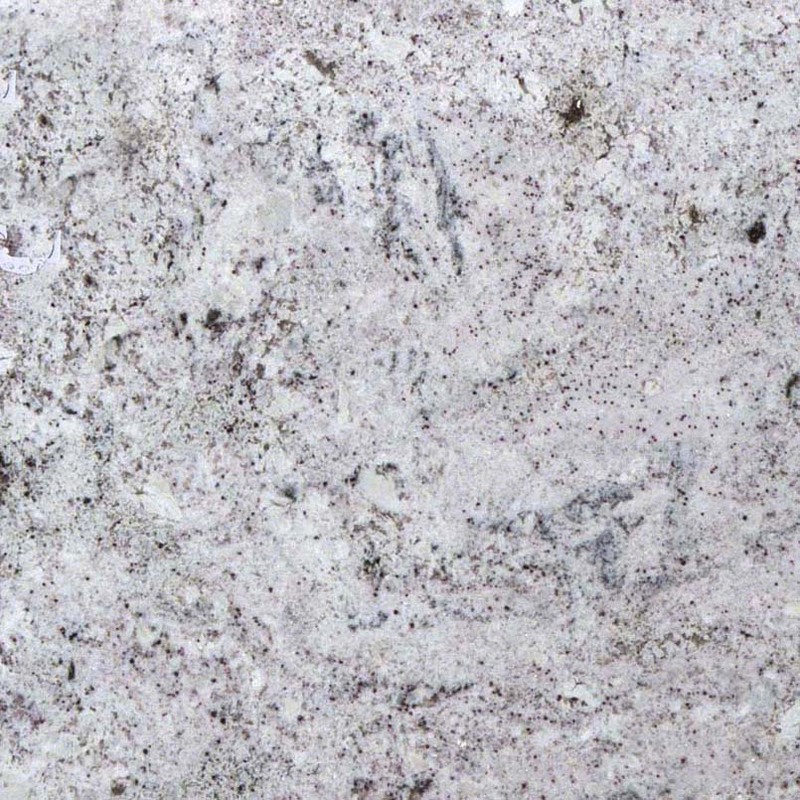 Granite Countertops — Badger GraniteWerks, Inc.
Prized for both its natural beauty and inherent resilience, granite countertops are an industry standard for those that want the best in their homes. to provide our customers with cost-effective alternatives to purchasing full slabs. 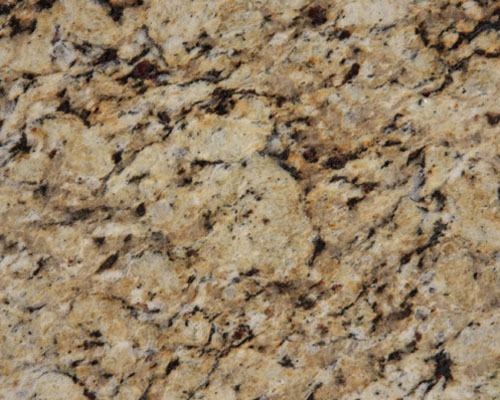 our ClassicSeries program offers many of our most popular granites by the square foot. Since you only pay for the material that you use, your costs stay in control. Our Signature Series program offers select natural stones featuring fresh, bold patterns and striking colors in textures and finishes that are sure to provide the “wow” factor. With our Signature Series program, when your project requires only a portion of a slab, we will share the usable balance.